Our agency, located in Pawtucket, Rhode Island, has been serving the local community of Rhode Island and Massachusetts for over 60 years. 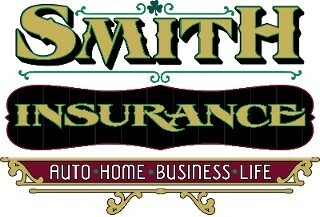 As an independent insurance agency, we work with many A-rated carriers to find the best fit for your insurance needs. We provide a comprehensive range of personal, commercial and life insurance products. Our team of licensed insurance professionals offer unique personalized services and build lifelong relationships with our clients. WE ARE HERE FOR YOU, CALL US TODAY FOR A FREE QUOTE! Contact us (401) 724-1660 for insurance services you can trust.